A secluded luxury beach location. 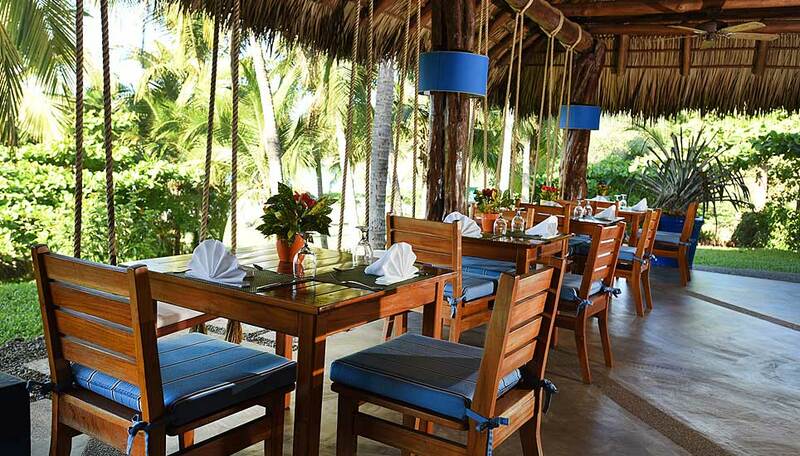 Punta Islita is open all year round. Hotel Punta Islita is a small, boutique resort that occupies a unique and secluded part of the Nicoya Peninsula coastline. This is the place to get away from it all and enjoy a some polished luxuries. Built on a hillside the rooms and main areas are positioned to give maximum views of Islita Beach and the ocean beyond. The décor is warm and inviting with a splash of whimsical and a showcase for local art. The facilities are spread throughout the 300 acre property and include an infinity pool (adults only), a family pool with ample opportunity to sunbathe and taking in the beautiful surroundings. There are two restaurants. One is open-sided allowing you to dine al fresco beneath a palm thatched roof and enjoy dishes made with the freshest local ingredients. If you are feeling energetic, head down the steep track to the private beach. Save some energy for the walk back up though. Why go to Hotel Punta Islita? Hotel Punta Islita is not just an amazing place to relax, unwind and forget about everything, it has so much more to offer. Firstly there is a strong conservation ethic here and it’s reflected in the activities that are offered. There is a full menu of eco-adventures alongside cultural experiences. The hotel has a close relationship with the surrounding communities and allows guests to fully explore Costa Rica’s authentic culture. Visit the Islita Art Museum, a hotel-led initiative that has paired established Costa Rican artists with local community groups to transform the little town of Islita with a collection of murals and sculptures. If it’s adventure you seek then zip-lining awaits, or horse riding, river kayaking. 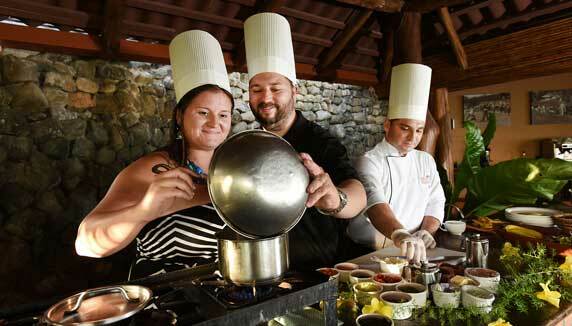 For those wanting a more sedate experience then try traditional cooking lessons or art sessions with the local community, golf clinics, and more. It is a perfect destination for couples, families, or groups of friends who want to enjoy upscale comfort – there’s something in this little piece of paradise for everyone. With its costal location on the beautiful Nicoya Peninsula, ocean and land dwellers delight visitors with unscripted appearances. From whales and dolphins swimming along the ocean horizon to howler and white-faced capuchin monkeys traversing the property’s treetops to brightly-coloured red macaws criss-crossing the blue sky, travellers are bound to enjoy dazzling encounters with Costa Rica’s beautiful wildlife. As you would expect the bird watching opportunities are excellent and during the months of July to November guests can enjoy sea-turtle watching, either during the egg-laying season or egg-hatching period when you can watch the tiny hatchlings make a fast (by their standards) bee-line for the ocean to begin their epic journey. Each room has a mini bar, TV, air conditioning, ceiling fans, safe. Wi-Fi is available in the rooms and throughout the public areas. A full breakfast and complimentary access to the internet are included in your stay. All the above activities are also included, please request more details and a full timetable from your Costa Rica Specialists consultant (exclusions may apply). 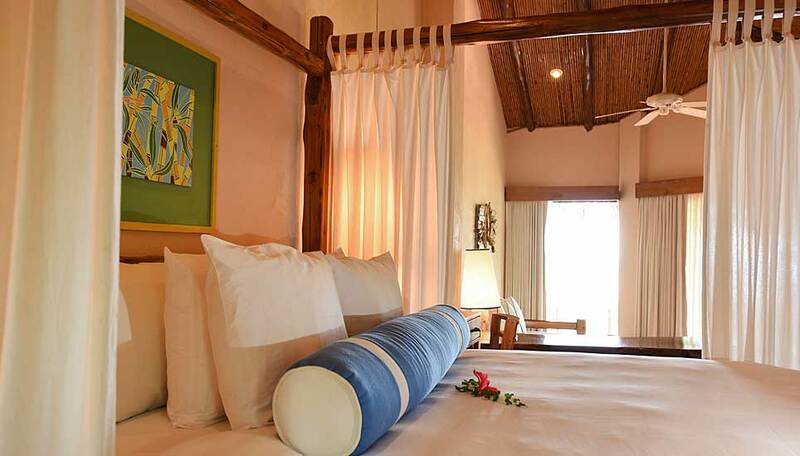 Standard Rooms (4): Feature two double beds, local art adorning the walls, and a private al fresco terrace with hammock for tropical-style lounging. Mountain views. Deluxe Rooms (14): Feature either one king-sized bed or two double beds. 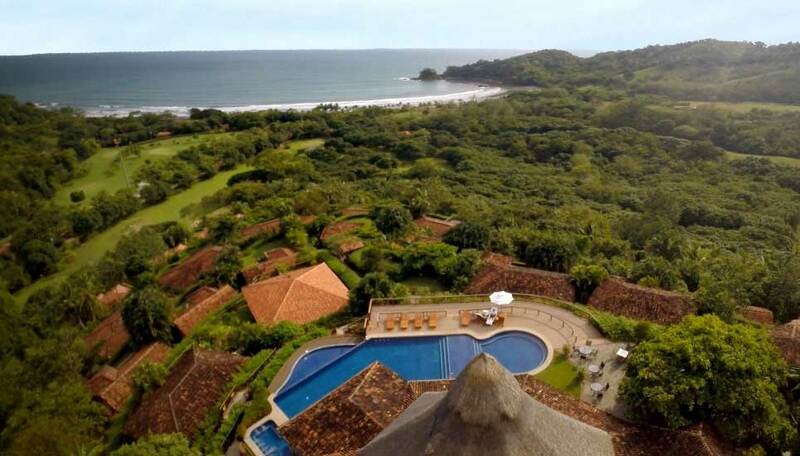 Perfect for those who seek affordable luxury in Costa Rica. These rooms enjoy partial ocean view and have an open terrace with hammock. 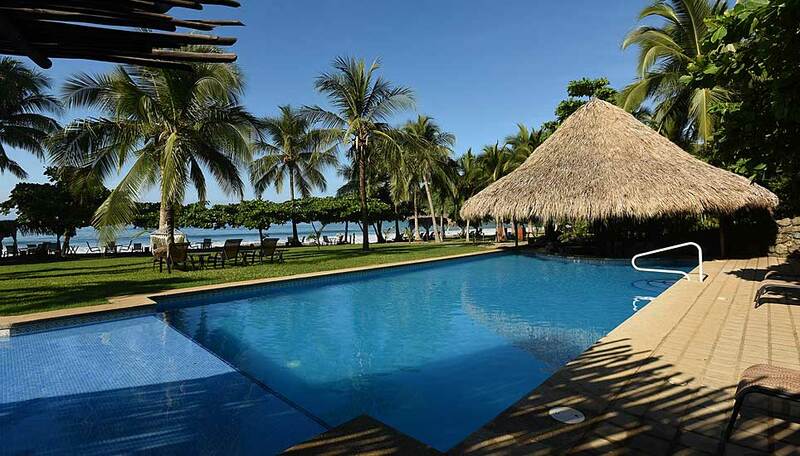 Jr. Suites (8): A couple’s getaway or honeymoon in Costa Rica is best enjoyed in the secluded privacy of Hotel Punta Islita’s beautiful Junior Suites. The locally-crafted king-sized canopy bed, an indoor or patio sitting area, private deck, ocean view and private outdoor whirlpool will ensure a romantic getaway. 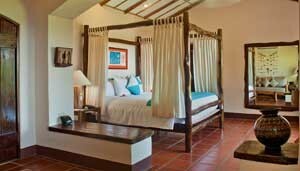 Jr. Suites Premium (8): Casitas capture the charm of a tropical beach cottage in Costa Rica. They feature a spacious lounging area with ocean view a petite garden, a private terrace, and a refreshing plunge pool. All are outfitted with king-sized canopy bed. Perfect for honeymoons. Private Beach Villas (20) : Perfect for families and friends with all the comforts of a private luxury beach home with plunge pool. These spacious villas enjoy full access to the hotel’s facilities and services. Available in two and three bedroom configurations. All ages are welcome at Punta Islita. WiFi is available in the rooms and throughout the main areas of the resort.